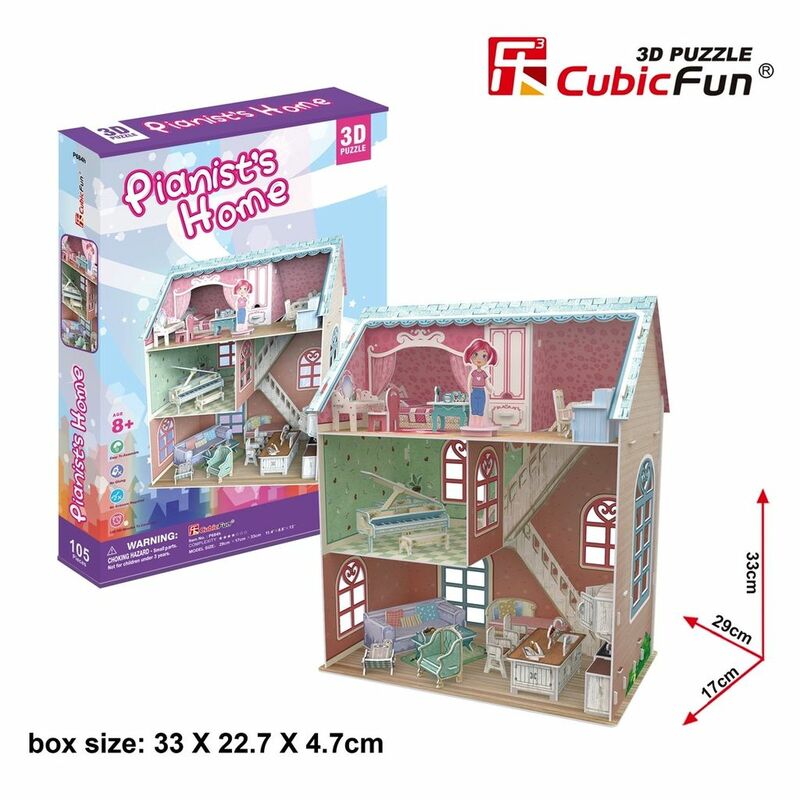 Fun and educational, the kids range offers animals to dolls houses. For ages 3 to 99! Build a space ship, encounter a dinosaur or build a fleet. The kids range has it all.